Celebrity exes Calvin Harris and Taylor Swift broke up earlier in the summer, and it looks like there’s still bad blood. 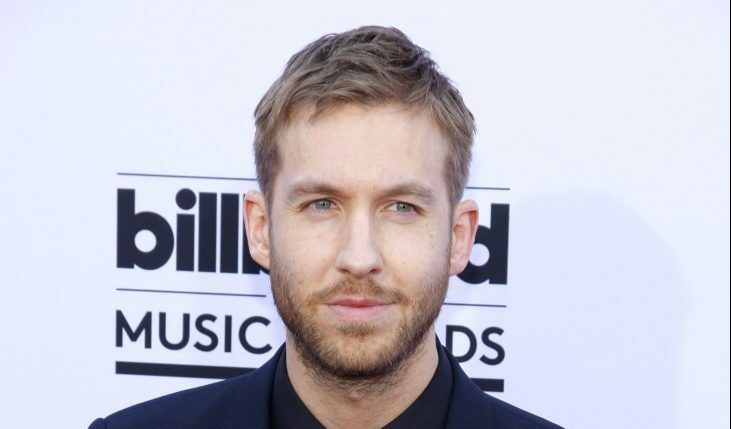 According to UsMagazine.com, Calvin Harris won a VMA for Best Male Video for his song “This Is What You Came For” that features the vocals of Rihanna. In his acceptance speech, he thanked Rihanna, but not Swift even though she wrote the lyrics and sang backup as well. In celebrity news, it was Swift who wanted the collaboration under wraps. These celebrity exes are not currently civil whatsoever. What are some factors to consider when defining your relationship post-split? 1. You’re friends: If the break-up is amicable and you think you can stay civil, call it friendship. Perhaps you were friends first and it’s easy to fall back into old patterns. The break-up was a set back, but it didn’t ruin everything between you two. 2. You’re exes: When you want nothing to do with each other and it’s completely over: you’re exes. The break-up has severed any kind of relationship between you and there’s nothing more to say. It’s alright to be exes and it’s okay to cut ties, don’t ever feel obligated to stick around. 3. You’re dating: Sometimes break-ups are short lived and you could easily date again. Post-split you aren’t together, but it can pick up where it left off instantly. The type of relationship you have with an ex can vary, but it doesn’t always mean it’s over. How do you define a relationship post-split? Comment below!